Racing Point team principal Otmar Szafnauer says new signing Lance Stroll is a "gutsy racer" who will get due credit for his Formula 1 performances eventually. Stroll, who has had two mixed seasons with Williams in grand prix racing, joined Racing Point in the off-season following the team's takeover by a consortium led by his father, fashion mogul Lawrence Stroll. 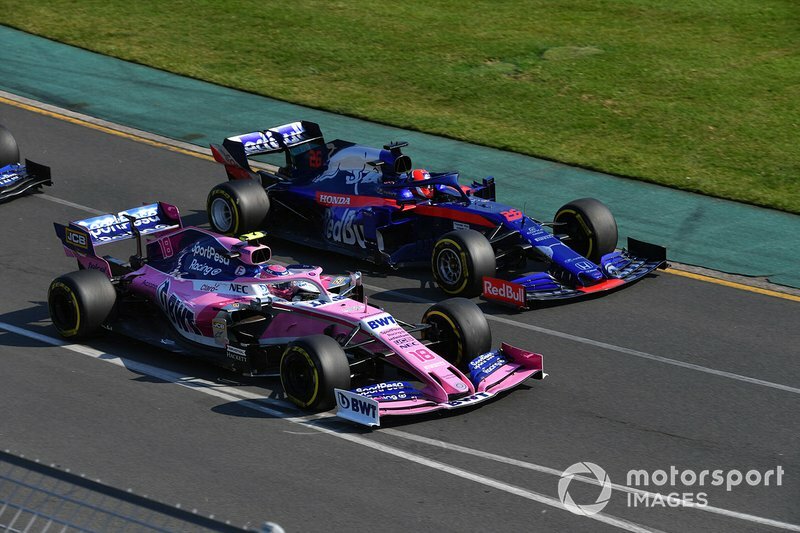 In his first race weekend for his new team in Australia, Stroll was a match for his established teammate Sergio Perez, and picked up the RP19's first points of the season. Szafnauer said it was no surprise to see Stroll get up to speed quickly in new surroundings. "He can pedal a car," Szafnauer said of Stroll. "It will be interesting, because he's a gutsy racer too like Checo [Perez], so I'm sure there'll be races where it's one versus the other. "But that's what we need, we need two good drivers, and we got them both." Stroll won Italian F4, European F3 and Toyota Racing Series titles in his junior career, and scored a podium in Baku in his rookie F1 campaign. However, he was largely second-best to Felipe Massa at Williams that year, and struggled to assert himself over newcomer Sergey Sirotkin the following season as the Grove-based team slipped down the order. 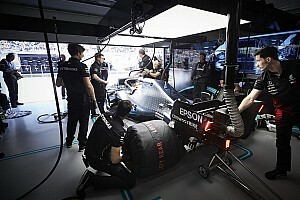 Asked whether Stroll, whose arrival at Racing Point meant the highly-rated Esteban Ocon was left off the grid, was not getting the recognition he deserved, Szafnauer said: "I think over time that will change. He'll get the credit. "Because he's good. He's very good. "You don't win all those championships too, coming through the junior formulae, if you can't drive a car. He's won everything [he competed in] so our expectation was that he was good. "We ran him in the simulator at the beginning, and were [thinking] 'ooh, he's good'." 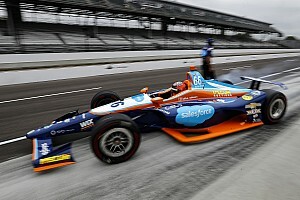 Racing point tech chief Andy Green added: "We've seen it, I've said it right from the beginning. "[Stroll] got in the car in the Abu Dhabi [2018 post-season] test, was quick straight out. Guy's got talent." 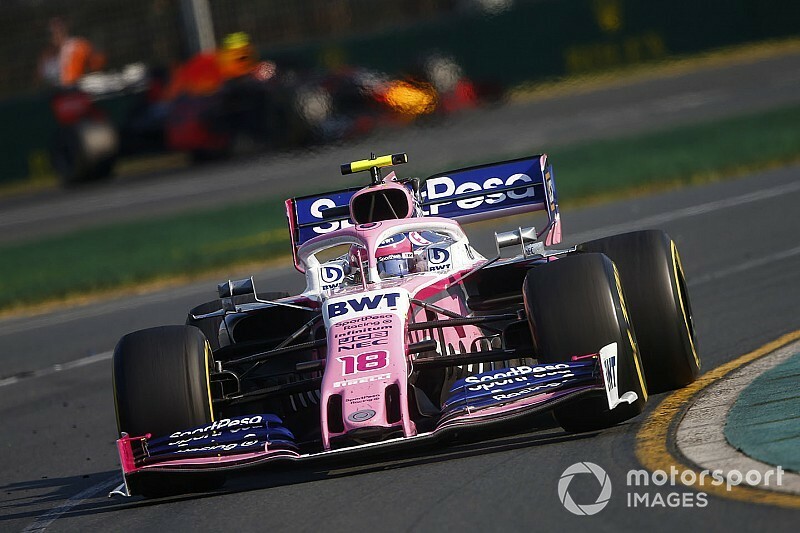 Stroll qualified down the order in Melbourne after coming up on traffic in Q1, but recovered in the race with a strong start and an alternate strategy. 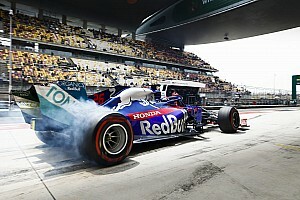 He saw off Daniil Kvyat and Pierre Gasly in the end of the race to pick up a ninth-place finish. 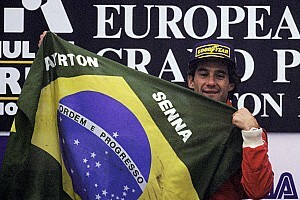 "When he was in clear air, because he was running the opposite strategy, he put some great laptimes," Szafnauer said. "And then when he came under pressure, from Kvyat especially, and then Kvyat and Gasly, he didn't put a foot wrong." 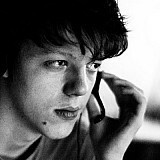 Green added: "When we asked him to push, he pushed, without mistake, and then he held his position very maturely. It's good to see."